owh ya in case you don't know what's meant by MIA. fyi,i am eating while blogging now. 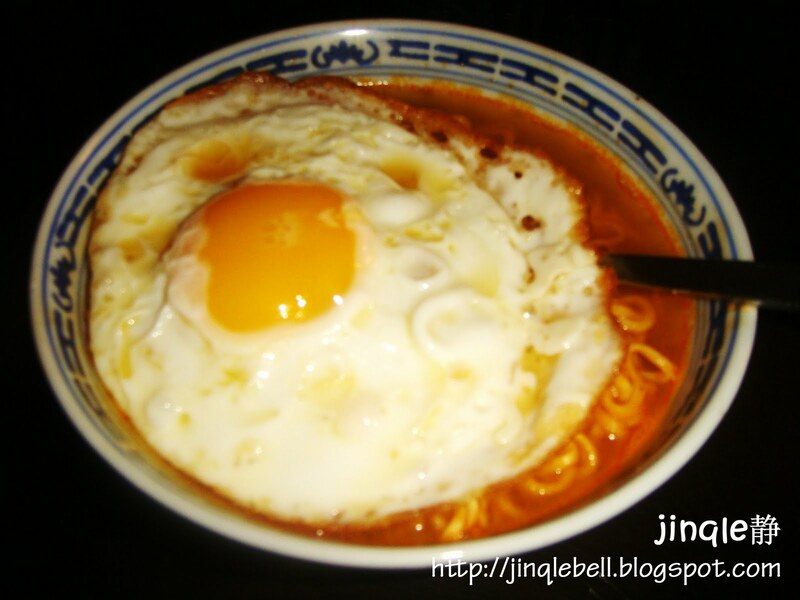 eat while hot,blog while hot too ! 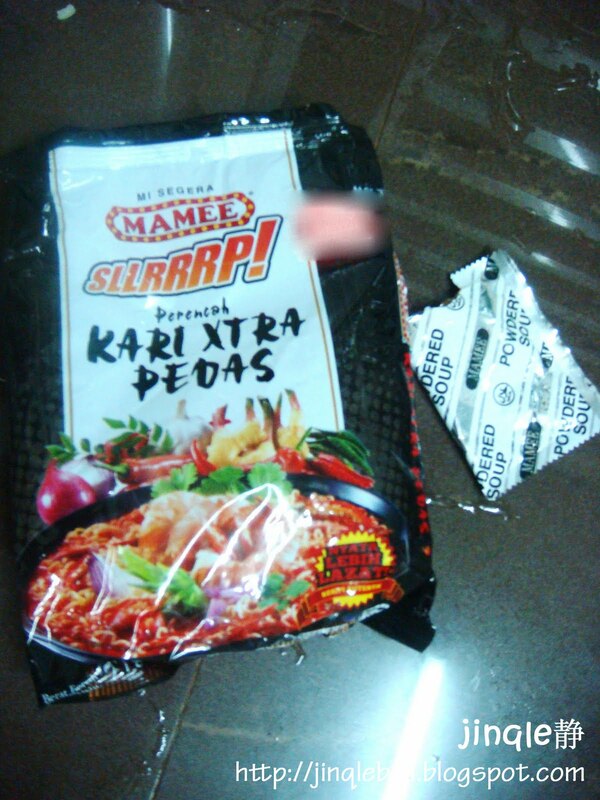 i would like to share my easy way of cooking instant noodles. Put the whole thing inside microwave. raise your hand and press the button using your fingers. i fried an egg and threw it in. you may put in an egg before put the noodles into microwave.